Searching for a collection free original WordPress themes for your blog? Free High quality Word Press Themes have become difficult to find in the past year. Many WordPress Theme designers and developers are selling those “Premium Themes” for profits. 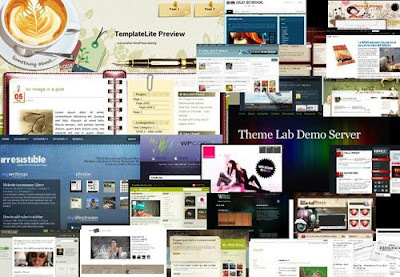 Here is a list of 2009 Great WordPress Themes that offers hundred Beautiful and Cool themes, are now available for FREE download. Smashing Magazine just made your WordPress themes searching job easy by compiled a list of 100 Amazing Free WordPress Themes for 2009 with live demos and direct download links today. Checkout the amazing full list here!